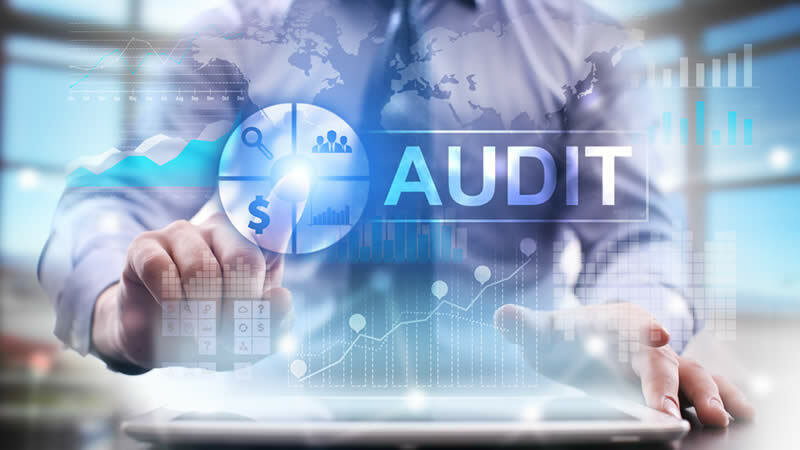 In order to accurately provide recommendations for Telecom Lifecycle Management, CMG begins with an audit to effectively understand current workflow and services. 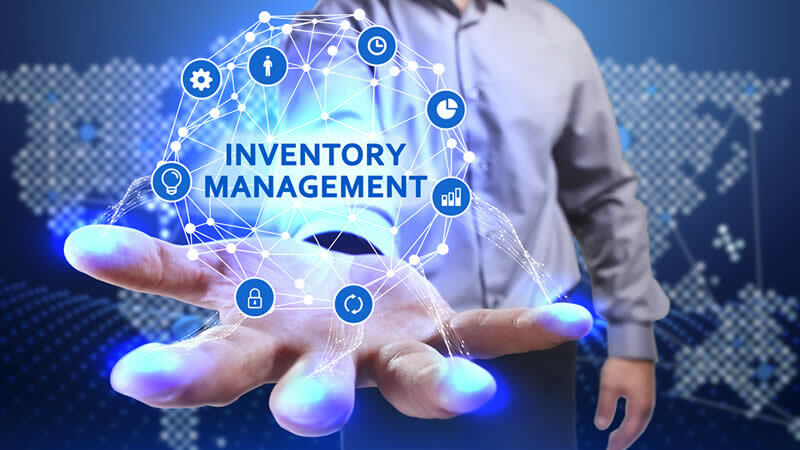 A thorough review of existing bills, contracts, and services will enable CMG to identify the purpose of each service and eliminate unwanted or unneeded items. This comprehensive audit will provide a system-wide view of what is spent on a monthly basis and provide organizations with information to make the best decisions. Beyond visibility, CMG will provide recommendations for corrective action and, with approval, implement that corrective action. IT Managers face the challenge of managing service details, circuits, telephones, vendors, contracts, and budgets associated with telecom. CMG is able to capture key data points to identify areas where efficiencies can be made to reduce wasteful spending. 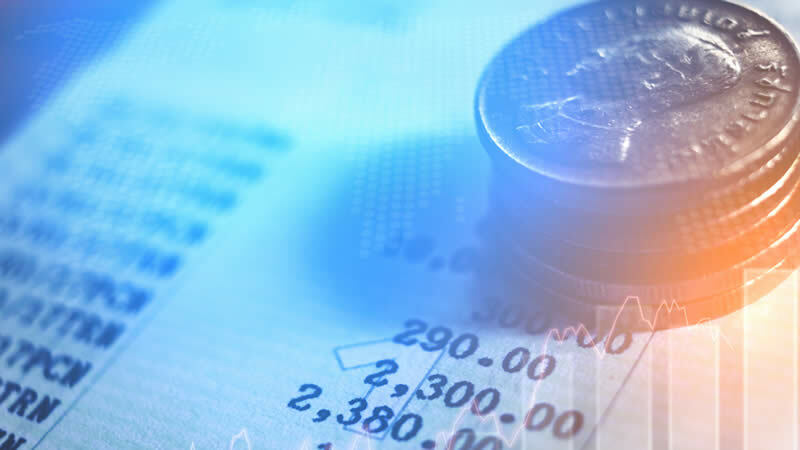 The Expense Baseline is a deep audit of charges by Bill, by Service Type, by Vendor, by Contract, by Location and by Cost Center (Budget Center). This helps CMG determine the completeness of the Baseline. After Inventory & Expense Baselines are built, we compare this data against Contracts to ensure rate accuracy. If needed, CMG will perform Dispute & Recovery directly with the carriers on behalf of the client, having the difficult conversations so that our clients can focus on their core business. CMG takes responsibility for validating success by tracking savings accomplishments. CMG will meet with Process owners (IT, Accounting/AP, Procurement, Management, etc.) to determine the current state and objectives for the future state of their processes and procedures. We then design and implement Best Practices to suited to their organization’s unique needs. 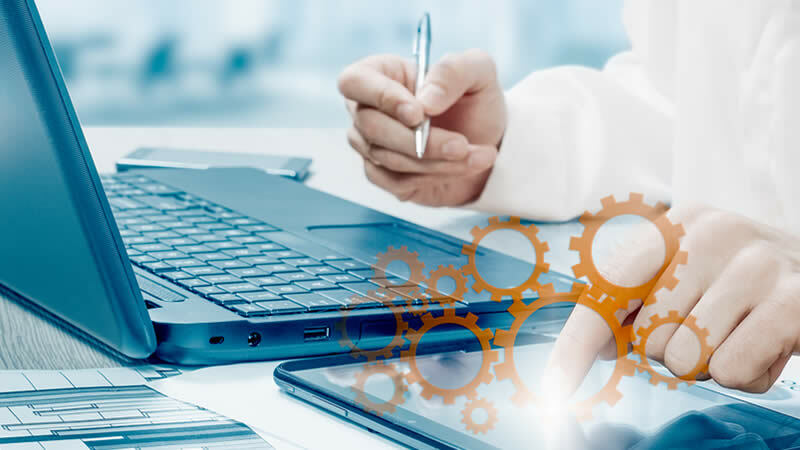 We seek to add automation, eliminate manual work and errors, outsource mundane administrative tasks, add control measures & standardization, streamline processes for maximum efficiency, and creative visibility for stakeholders. CMG offers clients the ability to engage in an audit only before committing to the entire process.